We are providing access to over 200,000 hectares of hunting areas with varied bush types from thick river forests, to Brachystegia and Miombo woodlands, to huge open grasslands and floodplains which are located approximately four hours by vehicle from the Beira Airport. Three different camps are available, each able to accommodate up to 6 hunters at a time, but usually not more than 2 hunters will be sharing the same camp, unless otherwise requested. All camps are within a 3-4 hour drive of each other. Each site has permanent thatched chalets with bathroom and toilet suite, and hot and cold running water. All camps have their own generators and all necessities required to make for a comfortable stay. 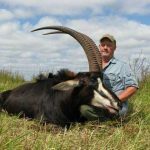 Hunting season starts in June because Mozambique’s rainy season is predominantly in January, February and being fairly flat the terrain stays wet for a couple of months. Transfer to/from Beira airport by road, lodging and full board during the hunt, daily laundry service, non alcoholic beverages, wine, use of 4×4 vehicles during the hunt, first preparation of trophies, services of a professional hunter and all camp staff. 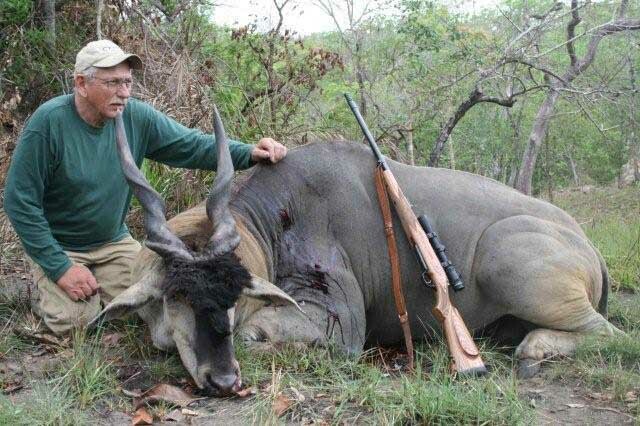 Only the hunts marked as all inclusive include the trophy fees of specified animals. 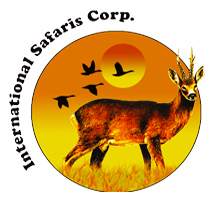 International and national airfares, visa ($80), weapon import permit ($250 per firearm), hunting license ($300 per hunter), baiting, dipping and packing, trophy shipment, hotels before and after the safari, service of a dog handler and dogs for leopard hunts $6.500 per safari, change of camp ($350), tips, alcoholic drinks and personal extras.